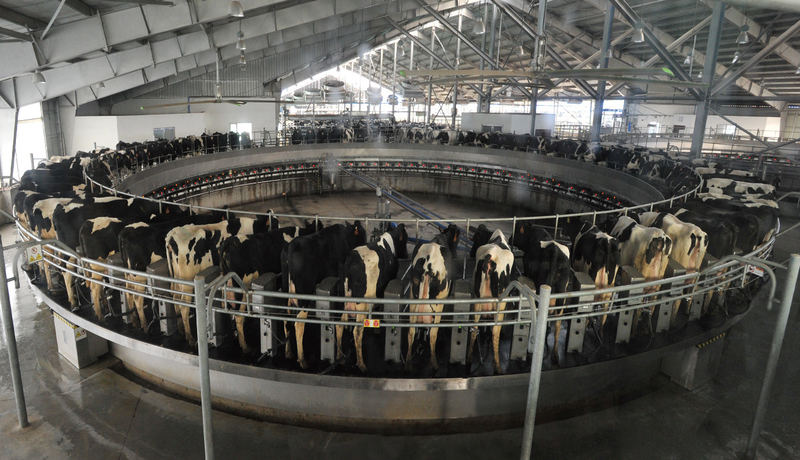 We are a modern, fully integrated dairy company operating farms and processing facilities in China and Indonesia. 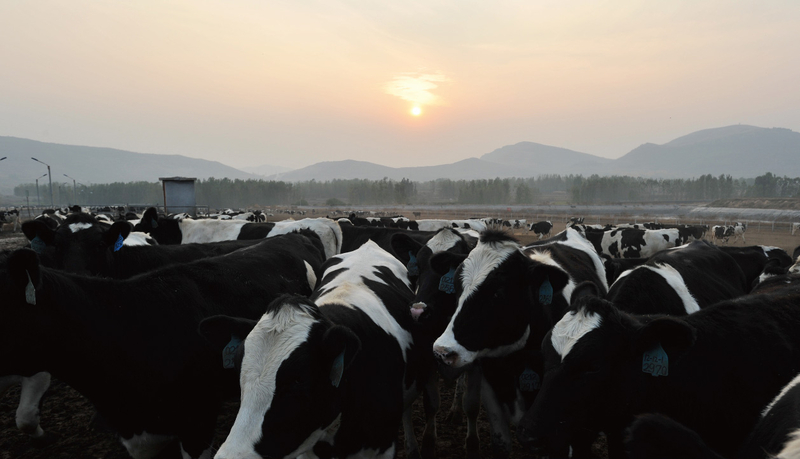 With a combined herd size of over 83,000; we produce premium, top of the range raw milk and branded dairy products for domestic and export markets in Asia. To date, we have 9 world class dairy farms and 2 processing plants that have been designed, equipped and managed to meet and exceed international standards in productivity and bio-security. We believe that great milk comes from happy cows. Therefore, our operational environment and quality standards are driven first and foremost by the comfort and welfare of our cow herds. In 1997, we pioneered the first grass-to-glass modern dairy in Indonesia which produces pasteurized, high quality, fresh milk that is 100% natural. In 2000 we began to market directly to the consumer and launched Greenfields fresh milk in Indonesia which has become the country’s leading brand for high quality, fresh dairy. This was followed by the introduction of new value-added products such as whipping cream, fresh cheese and yoghurts with exports to Singapore, Hong Kong and other South East Asian countries. 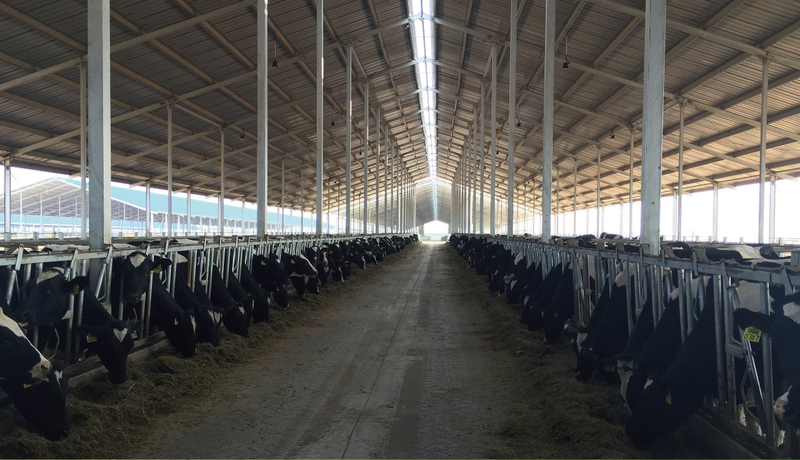 We have 5 modern dairy farms in Dongying Shandong Province and 2 in Chifeng, Inner Mongolia. With over 72,000 heads of cattle to date; all our 7 farms have the highest standard in bio-security, operational system and know-how in the country. We produce premium, top of the range raw milk for leading dairy brands inside China. Building on the success of our Greenfields brand in South East Asia; we established Shanghai Austasia Food Co Ltd in 2013 to engage Chinese consumers directly with our traditional commitment to product quality and integrity. In 2017, we began to produce our own branded milk under the Greenfields label. With rising demand for traceable, premium dairy products, Greenfields milk is now distributed to food service companies and select retail chains in Shanghai, Zhehjiang, Jiangsu, Shangdong and Anhui. 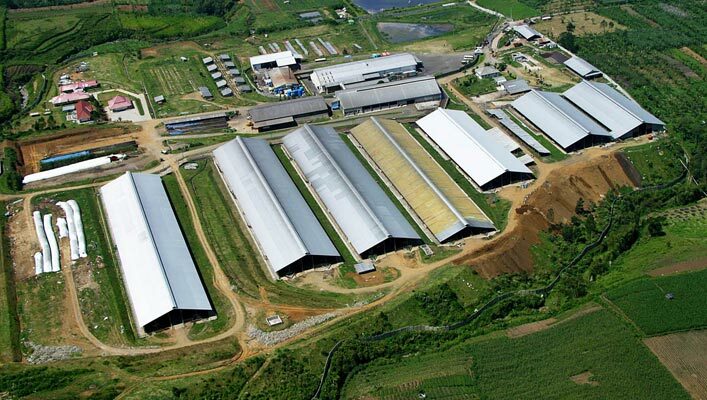 In 1997, we built a vertically integrated farm and processing facility in Malang, East Java which became the first grass-to-glass dairy facility in Indonesia. With a current herd size of over 11,000 carefully selected and bred Holstein cattle; premium raw milk is transferred directly from our farms to our own modern processing plant. This integrated production model enables us to seal in the maximum amount of natural nutrients in all our dairy products. In 2000, we launched our consumer brand Greenfields to differentiate our milk in the premium segment as pure, high quality and locally produced. 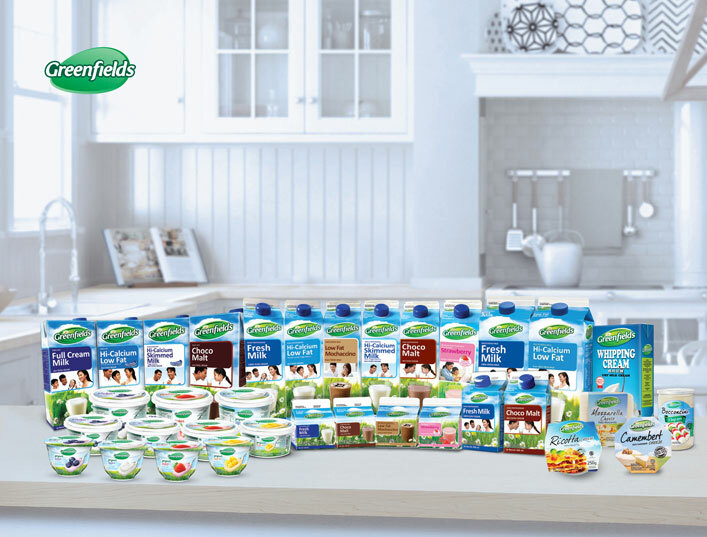 We have since introduced Greenfields whipping cream, fresh cheese and yoghurts to target affluent consumers seeking more sophisticated dairy products. Today, Greenfields is Indonesia’s No. 1 brand for fresh quality milk. It is widely available in supermarket chains, quality food & beverage establishments and international coffee brands such as Starbucks. Growing beyond Indonesia, we also export Greenfields milk and dairy to Singapore, Hong Kong, Brunei, Malaysia, Philippines, Cambodia and Myanmar. To keep up with rising milk consumption, we recently completed a second farm and a brand new milk processing plant in East Java. This brings our expanded capacity to 102 million liters of milk per annum, placing Greenfields firmly as Indonesia’s leading milk producer. 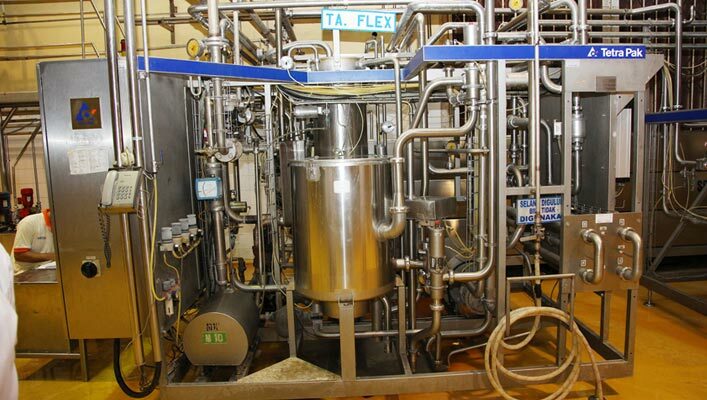 In 2003, we established Austasia Food Pte Ltd in Singapore as a marketing and distribution centre for Greenfields milk and other quality dairy products. Today, Greenfields is widely available in all leading grocery retail chains, food & beverage services including gourmet coffee chains throughout Singapore with overseas sales to Hong Kong, Malaysia, Brunei, the Philippines, Myanmar and Cambodia.